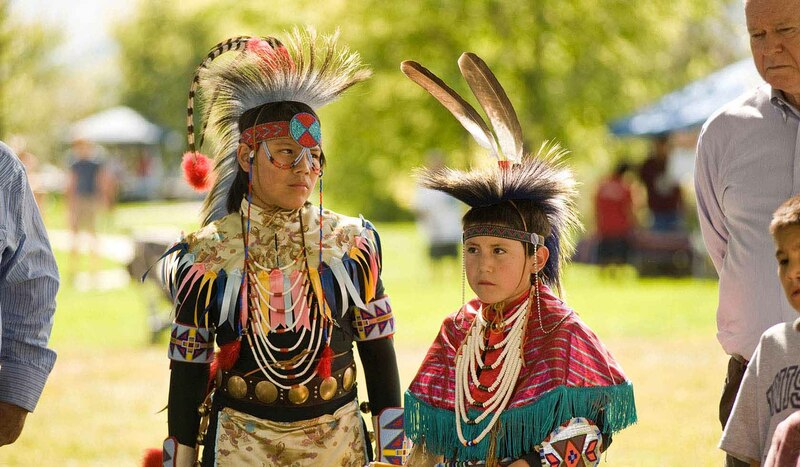 Situated within the Crow Reservation near the base of the Pryor Mountains, this park was the home of Chief Plenty Coups, last chief of the Crow. 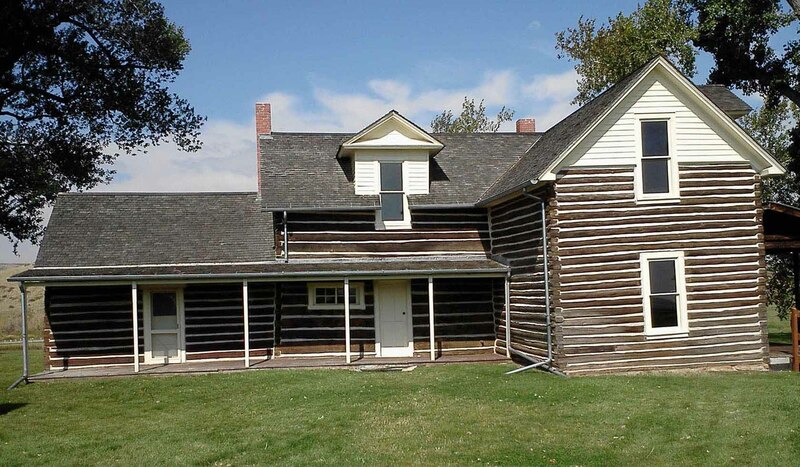 Plenty Coups' log home and store, which are a National Historic Landmark, remain as evidence of the chief's efforts in bringing two cultures together. The park is 4,033 feet in elevation and encompasses 195 acres. 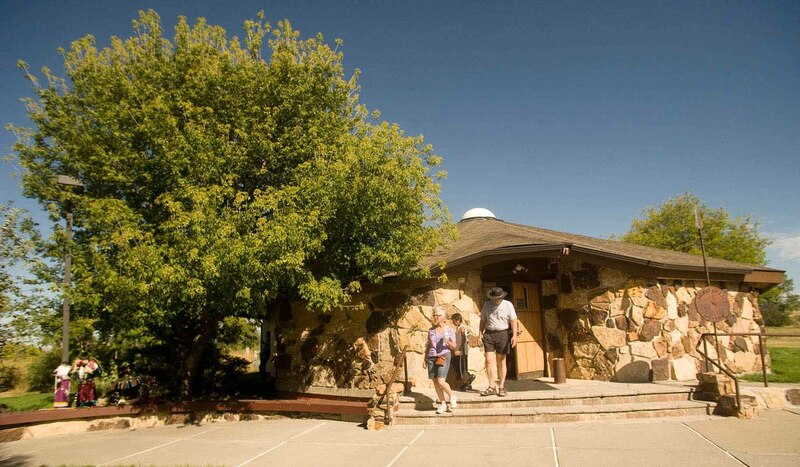 The onsite visitor center offers disabled accessibility and flush toilets. The park has a large picnic area with Pryor Creek running along it. The park also has grills, picnic tables, drinking water, trash cans, and vault toilets. 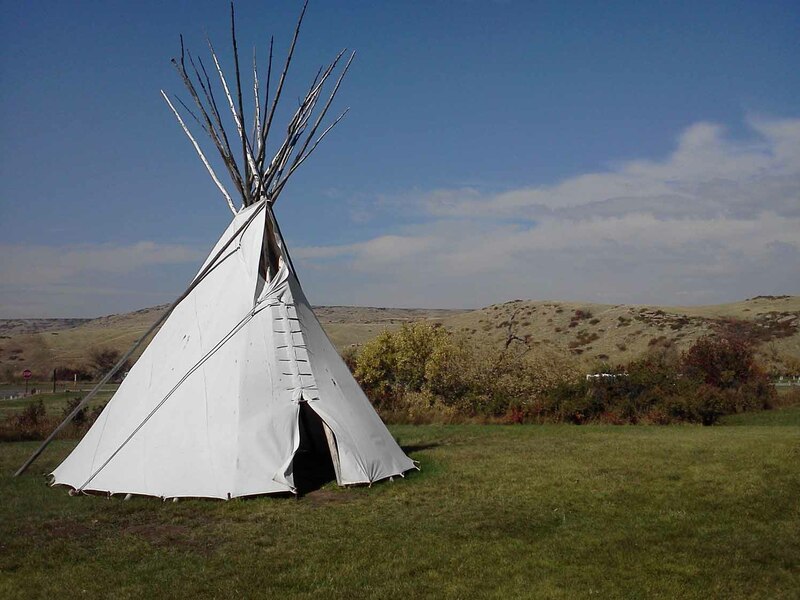 There is no overnight camping allowed, and for non-resident visitors, the day use fee is $5 per vehicle. 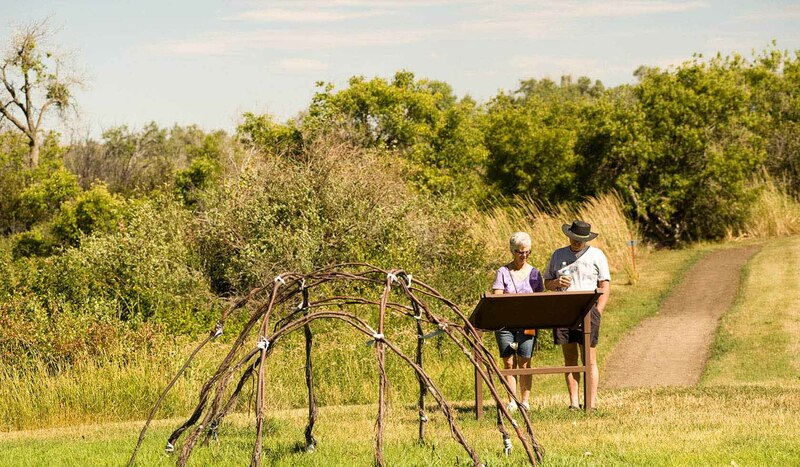 There are several golf courses, shopping centers and museums nearby in Billings, and the town of Pryor is less than one mile away which can provide some amenities to visitors. Chief Plenty Coups State Park from Billings: Follow signs on I-90, Exit 452. 35 miles south on Highway 416, then 1 mile west of Pryor on county (Edgar) road. When using location device please enter address as 1 Edgar Rd., Pryor, MT 59066.